We have shared barbecue and washing/iron facilities. At request we provide hairdryers and fans. 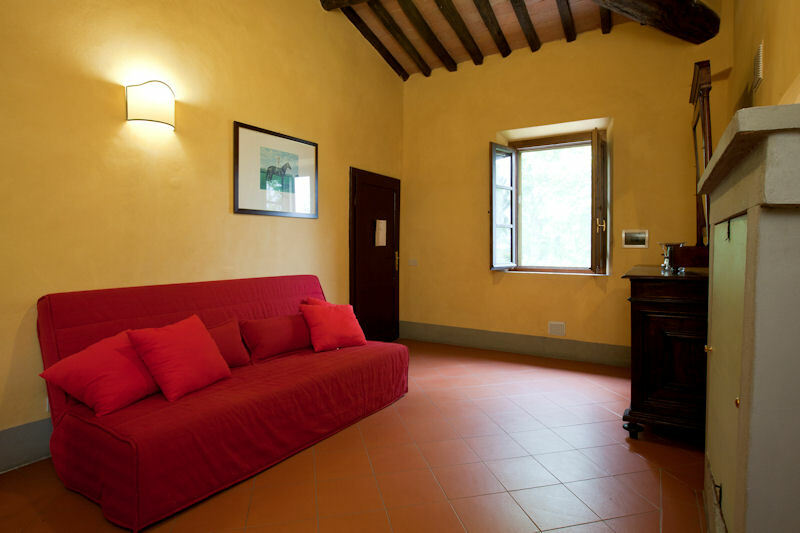 Casa Remo is a studio for two people located on the ground floor in the farmhouse next to the main villa. The spacious garden of the villa, also with access to the pool, is located directly in front of the apartment. 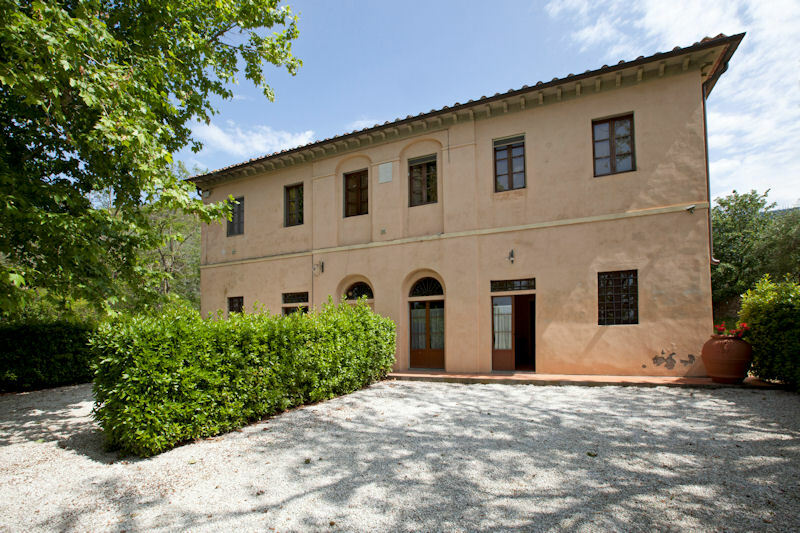 Casa Caminetto is located on the ground floor of the farmhouse attached to the villa. 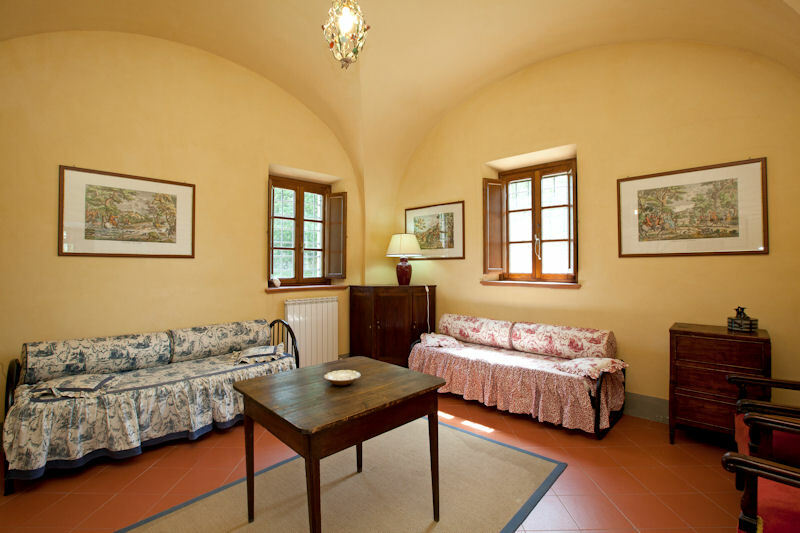 It is rustically furnished and offers plenty of space (50 m2) for two people. The spacious garden of the villa, also with access to the pool, is located directly in front of the apartment. 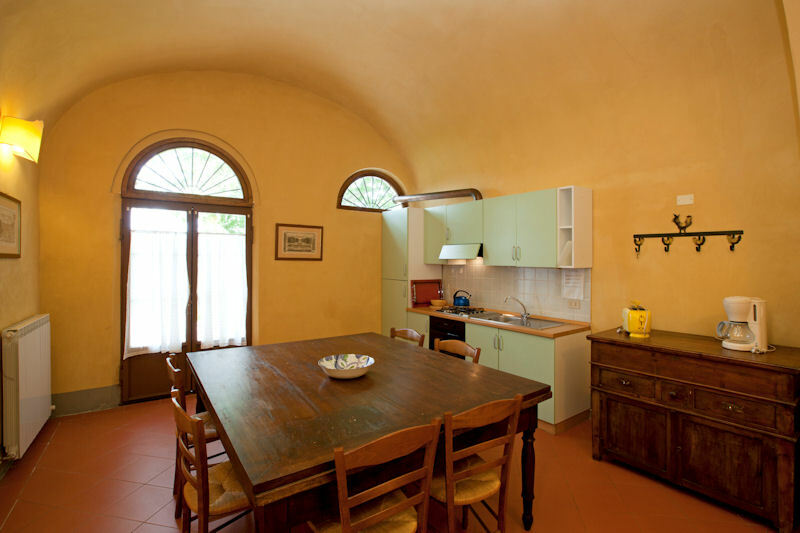 Casa Azzurra is a spacious apartment (60 m2) suitable for two persons. Optionally, a third and fourth person can use the sofa bed, ideally this would be two children and not adults. The spacious garden of the villa, also with access to the pool, is located directly in front of the apartment. 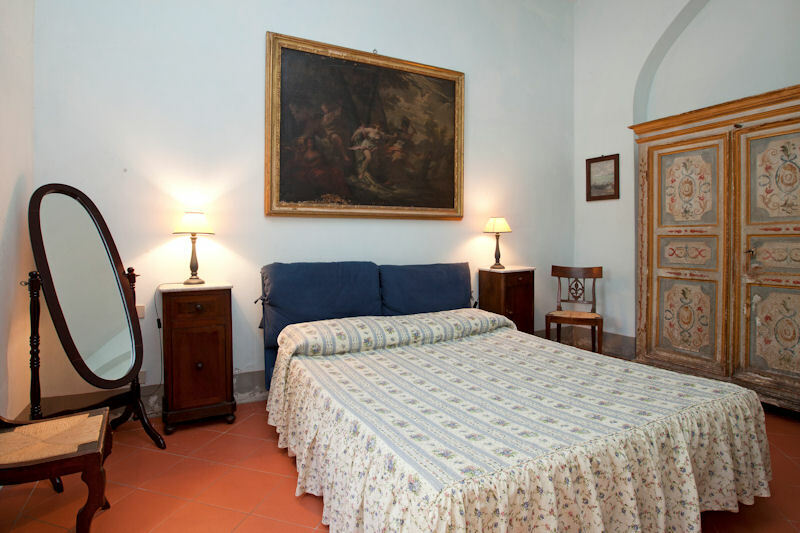 Casa Alcova is located directly attached to the fully fenced, beautiful garden of the villa. The pool is about 50 meters away. The apartment is spacious with a surface of 100 m2, has two full bedrooms and a third small bedroom with a fifth bed. The independent farmhouse Pascolo is divided in two apartments. 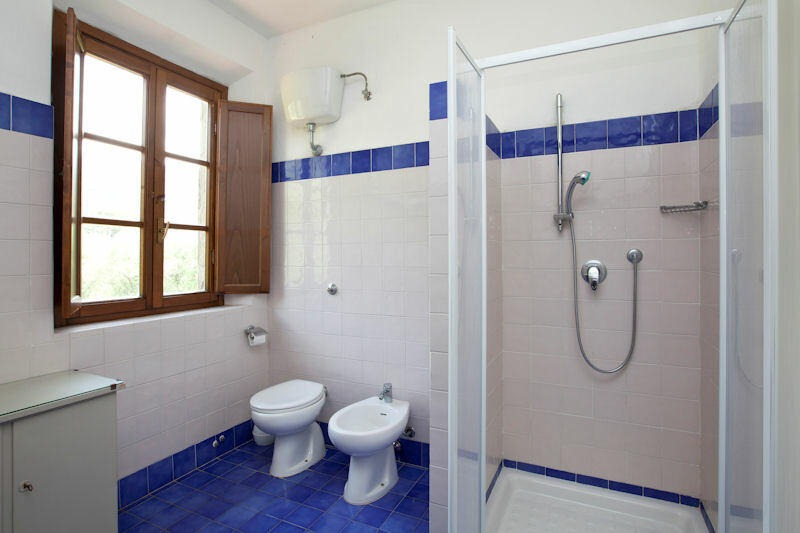 The house lies approximately 300 meters from the central Villa Rosselmini, where the pool is located. Apartment Pascolo 1 is situated on the ground floor. The country road that leads to the pool is surrounded by wheat fields and is within the Rosselmini estate (no cars). 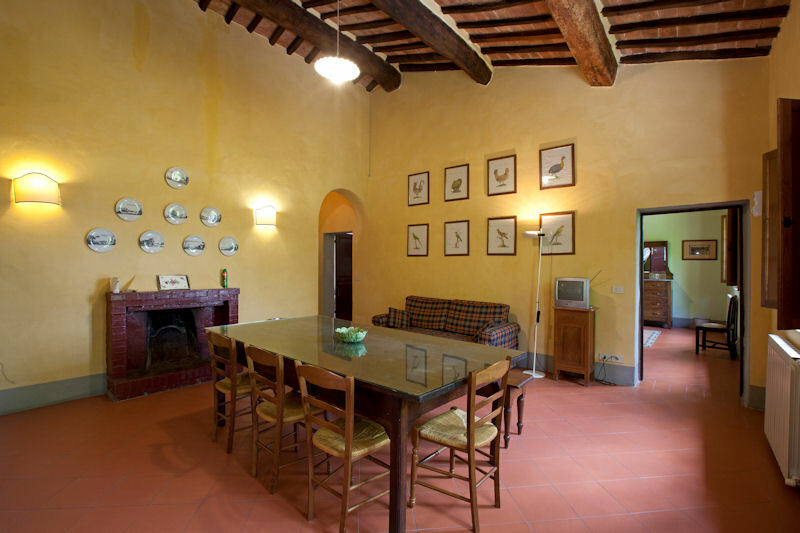 The independent farmhouse Pascolo is divided in two apartments. The house lies approximately 300 meters from the central Villa Rosselmini, where the pool is located. 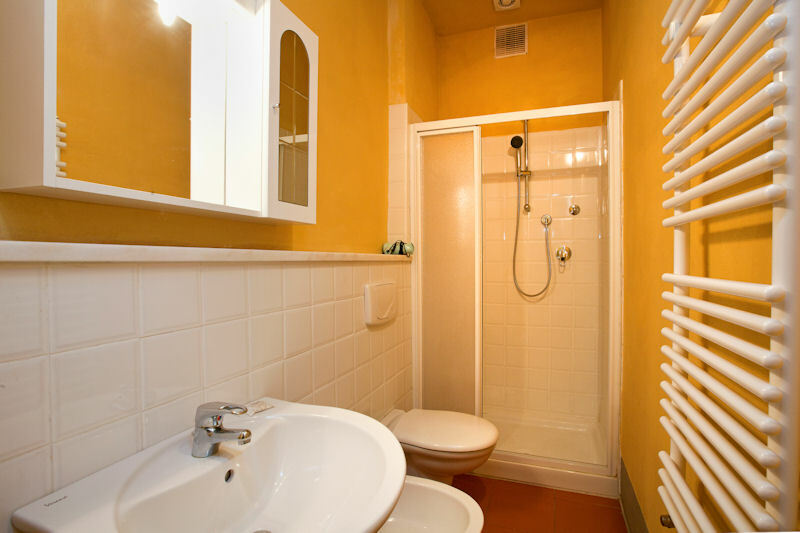 Apartment Pascolo 2 is situated on the first floor and has its own equipped outside space. The country road that leads to the pool is surrounded by wheat fields and is within the Rosselmini estate (no cars). Casa Maria has a private garden with terrace and offers lots of privacy. The three bedrooms are all on the first floor, on the ground floor a spacious living room with fireplace, and a separate kitchen. One of the three bedrooms is very small, with two single beds. The pool is a short walk away. 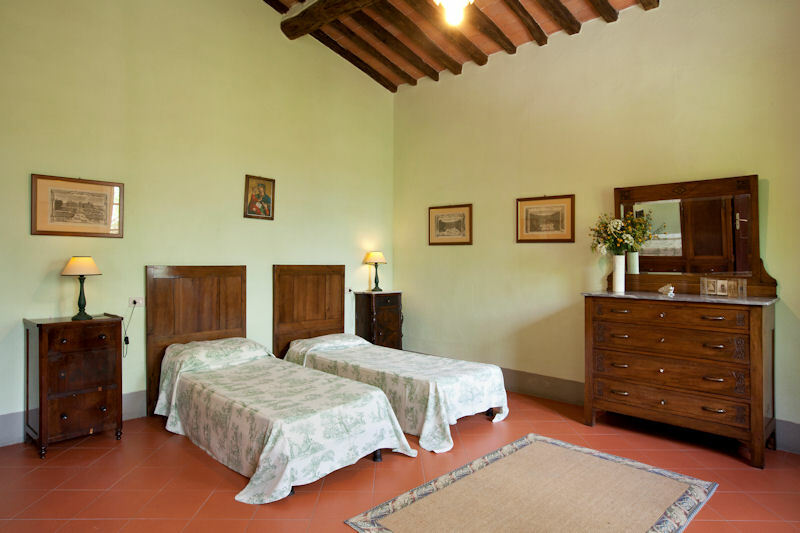 Casa la Stemma 1 is situated on the ground floor of the independent farmhouse Stemma and has three bedrooms, two bathrooms with shower, a living room and separate kitchen. Guests have access to a spacious outdoor area. The bedrooms all have doors to the outside. 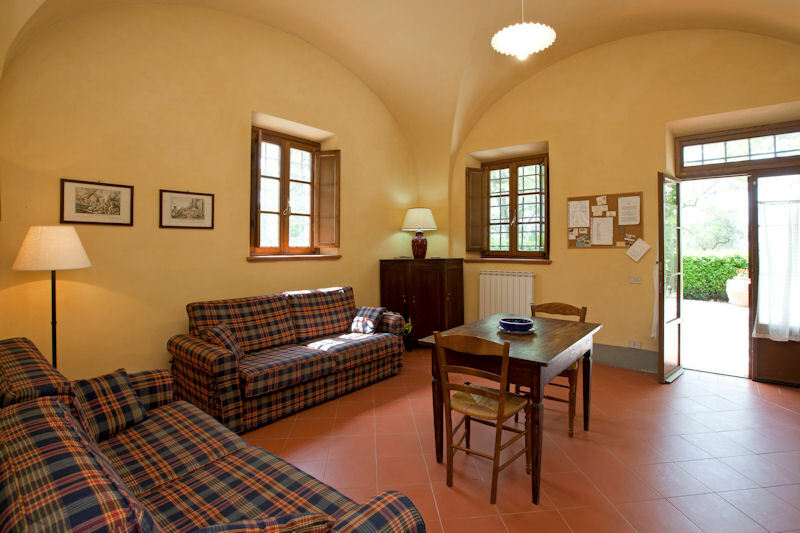 Casa Stemma 2 is one of two apartments in a detached farmhouse on the Rosselmini estate. 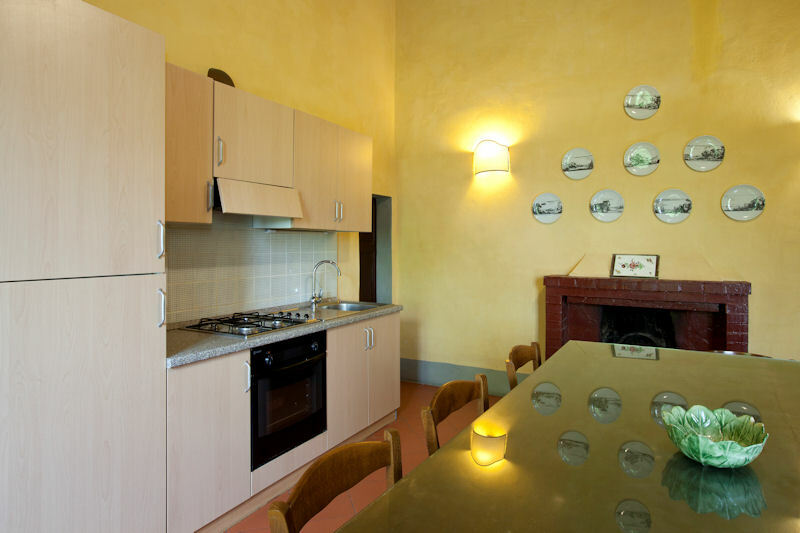 The apartment has three full bedrooms, a kitchen and a spacious living room with fireplace. The house is entirety located on the first floor. Guests have access to a spacious outdoor area.